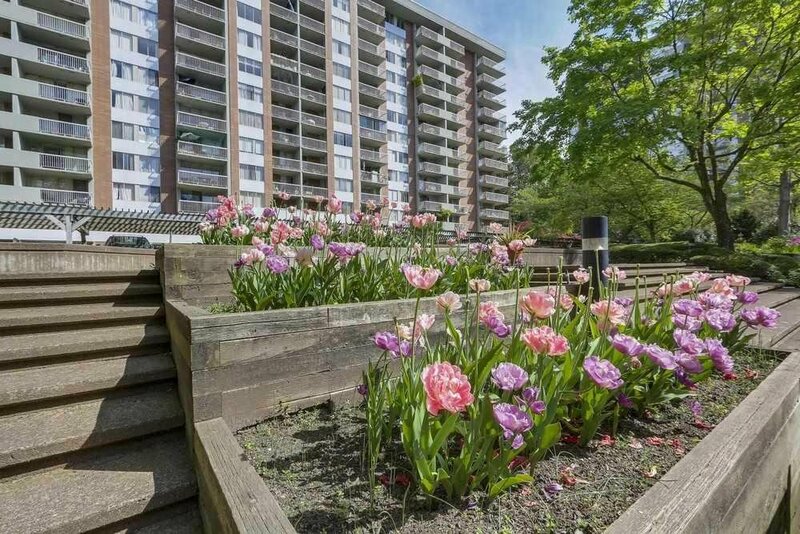 211 2012 Fullerton Avenue, North Vancouver - 1 bed, 1 bath - For Sale | Ray (Reza) Kodabash - Team 3000 Realty Ltd. Excellent opportunity for the first time buyer or investor! Mostly original condition and ready for your renovation but priced accordingly. 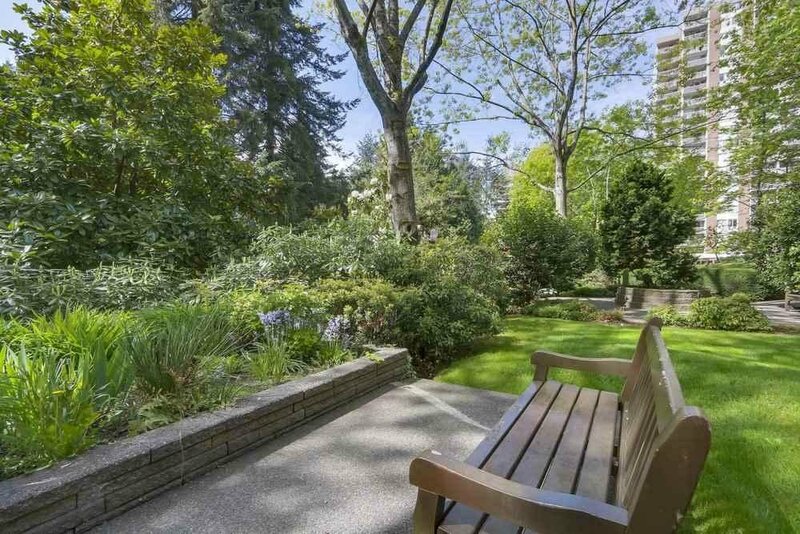 Unique floor plan that has no balcony or outdoor space but one flight of stairs to sit in the Woodcroft gardens. Building has many infrastructure upgrades including hot and cold water plumbing replacement, elevator rebuilding, roof replacement and common area renovations Strong Contingency fund of 1.6M as of July/18. Resident building managers, onsite property management and 24/7 manned security to enhance the Woodcroft lifestyle. 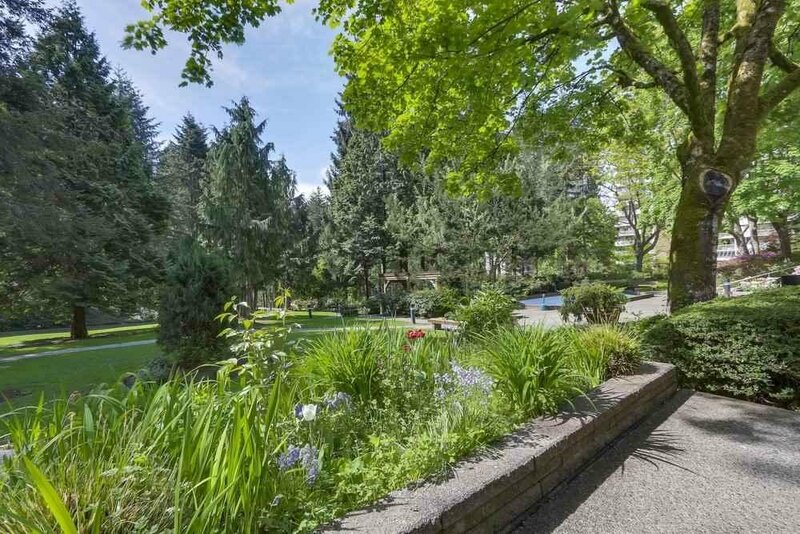 Woodcroft is located on 13 acres of manicured grounds in North Vancouver's lower Capilano neighbourhood. 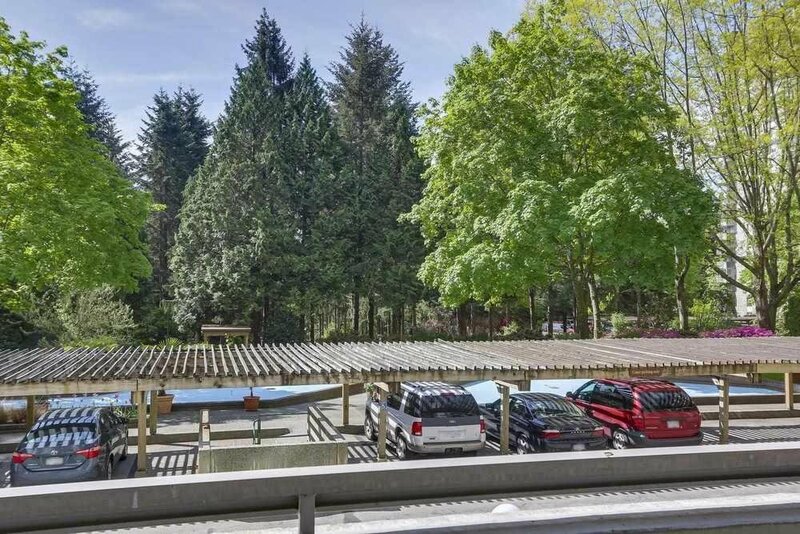 New Lions Gate Village development is steps away with new Community Centre and shops and services coming soon.